A first book of knitting for children and adults is a knitting book with a difference. Rhymes and photos show in detail the basic steps of knitting. A thorough introduction to knit and purl stitch is followed by simple, enticing patterns for animals and dolls. The patterns are easy and exiting to make and the completed projects are fun to play with. Although written for children, this book is a valuable resource for adults. Handwork teachers, parents and grownups wishing to learn to knit will find that the simple to follow instructions, the interesting patterns and the artistic photographs make this book a must for your collection. Picture of the back of the book ... A first book of knitting for children and adults is a knitting book with a difference. Rhymes and photos show in detail the basic steps of knitting. A thorough introduction to knit and purl stitch is followed by simple, enticing patterns for animals and dolls. The patterns are easy and exiting to make and the completed projects are fun to play with. Although written for children, this book is a valuable resource for adults. 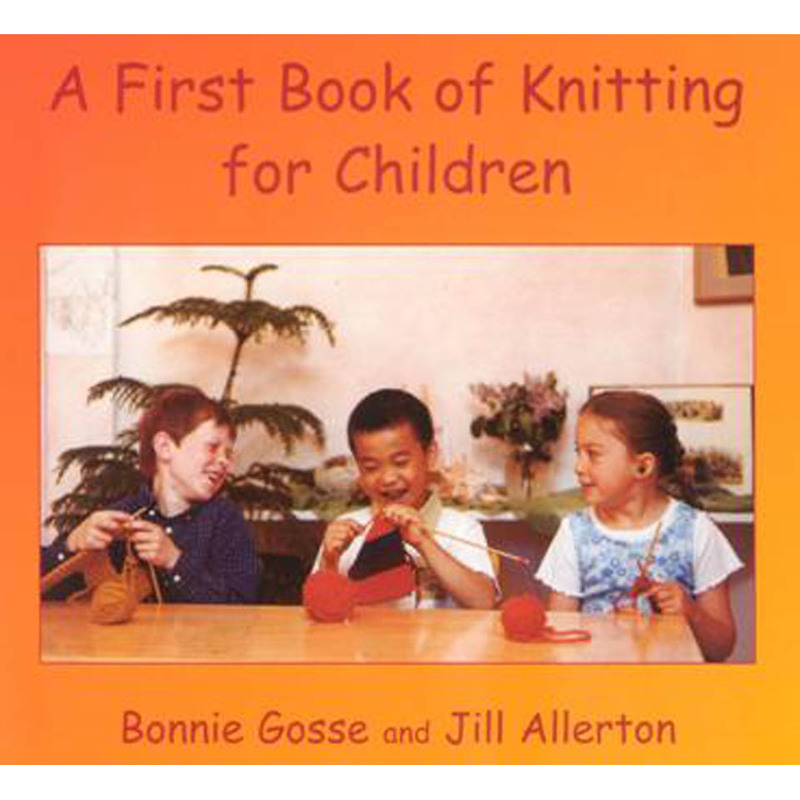 Handwork teachers, parents and grownups wishing to learn to knit will find that the simple to follow instructions, the interesting patterns and the artistic photographs make this book a must for your collection.